Lanyard with 8 ultra bright LED’s in each nylon lanyard. 3 light functions, fast, slow and steady on. Break away safety clasp. 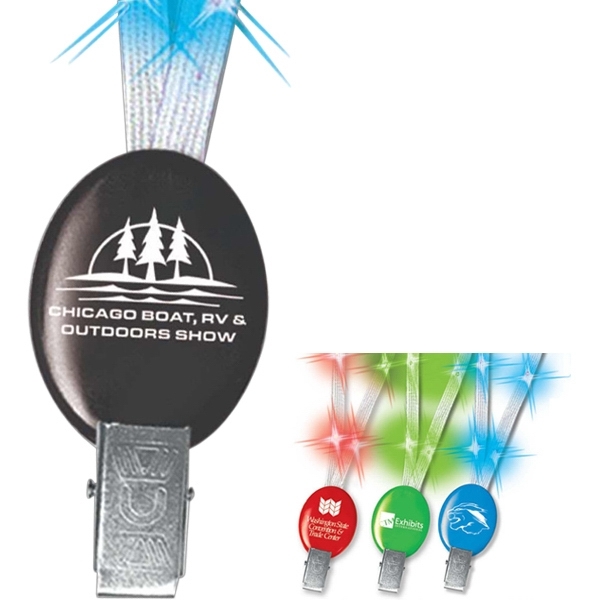 Great for attracting attention at events, concerts, nurses and more. Here is a new take on the old tried and true lanyard.